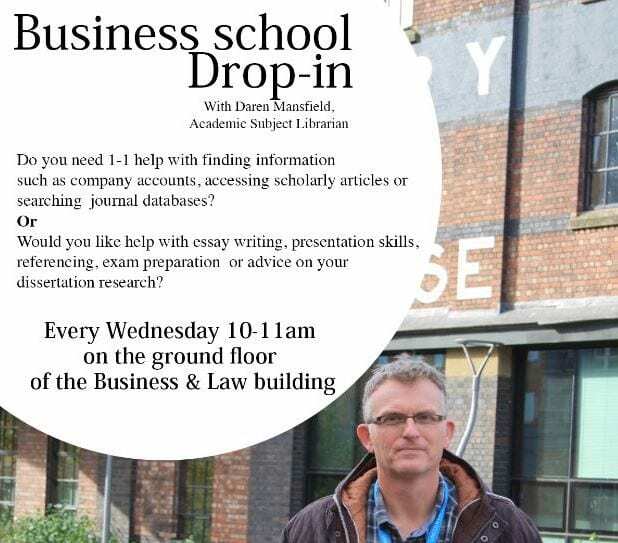 Don’t forget about my 10-11 drop-in session today in the David Chiddick building and ask about research, referencing and academic writing. The new Library website has finally arrived and is up and running! Please feel free to try it out and let us know how the interface enhances the user experience. When you access the ePaper the on-screen tool tips will guide you through what’s new, or just click on the ? icon in the top menu. Why does this matter? 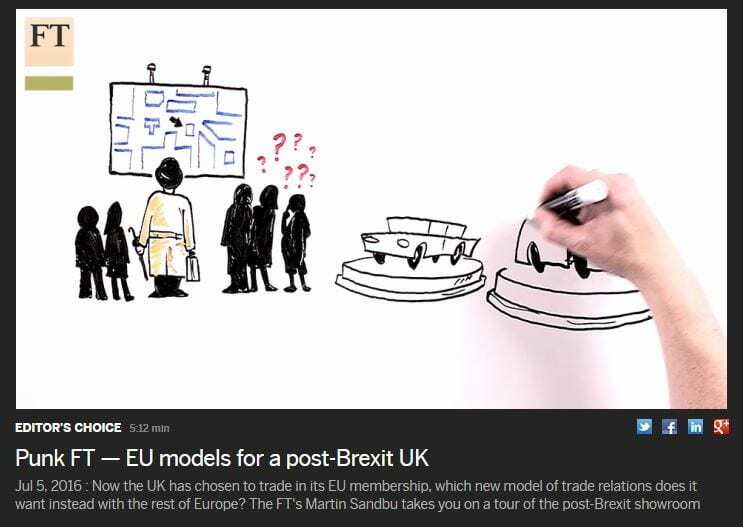 Just check out this video ‘Punk FT – EU models for a post-Brexit UK‘ as a real gem available online about the options for the UK post-Brexit. 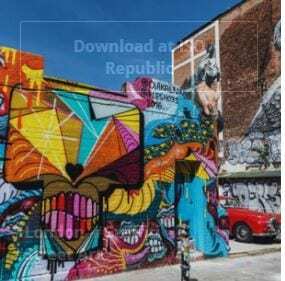 This question ultimately revolves around the free movement of labour versus goods, as the UK considers a journey without trade agreements with the remaining EU members. ✓ You read several words in a single glance. Unless you’re encountering words you don’t know or haven’t read before, you don’t read words one at a time. ✓ You expand your vision so that you can read and understand many words in a single glance. A very good speed reader can read, see, and process 10 to 14 words in a single eye fixation. ✓ You expand your vision to read vertically as well as horizon- tally on the page. As well as taking in more than one word on a line of text, speed readers can also, in a single glance, read and understand words on two or three different lines. Check out Chapter 6 for more on expanding your reading vision, and head to Chapter 15 for some exercises that help you do just that. 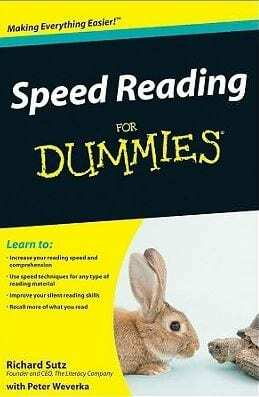 Speed reading is about expanding your vocabulary, which makes comprehension easier, being familiar with the subject matter, focused concentration and making those strategic selections in choosing the text you want to digest. Sitting position is also important. Because it’s an emphatically practical book, there are helpful exercises at the end of each chapter. The print book is available in the library at 428.432 sut on the 1st floor. Do you really need all the information relayed in a lecture? Of course not, but how do you determine what is relevant and what is going to crowd out any relevant information? What gems were overlooked as a result of poor note-taking? Have you heard of active note-taking? No, neither have I…until today. But it makes perfect sense. Apparently active learning helps you to prize meaning from what you learn whilst inferior passive learning is ‘allowing yourself to be an empty vessel into which knowledge is poured with no way of organising or making meaning from it’ (University of Reading, 2016). A mess in other words. Passive learning means you may forget what you’ve been taught, and you’ll be re-reading your notes while you’re writing assignments, and repeating the unenviable process when the exam period looms. Lectures might simply be floating over your head. When I read this sound advice from the University of Reading (2016) I realise that when I was an enthusiastic undergraduate keen on absorbing as much information as possible, at most lectures I attended I comprehensively covered all the passive note-taking elements listed above. Knowing what I know now, the trick with writing essays and carrying out research is to be selective. It’s a brave step away from the security of hoarding dense notes, and adding everything to an assignment before the long adventure of redrafting. 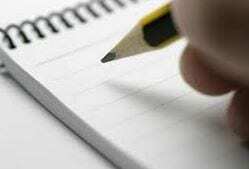 It’s not efficient to be a passive note-taker, and wastes a huge amount of time. With the amount of assignments that need to be submitted for an undergraduate degree, managing your time effectively increases your chances of submitting work on time and allows the requisite space for redrafting without the uncertainty of not knowing what was relevant from a pile of passively taken notes. In this blog post I want to outline the process of conducting a literature review on a chosen topic, such as ‘buyer behaviour and ethical purchase intentions’. My main advice whilst carrying out this type of research is to be open-minded and explore ideas as though it’s the first time you have come across this topic. Search for relevant material on your chosen topic. 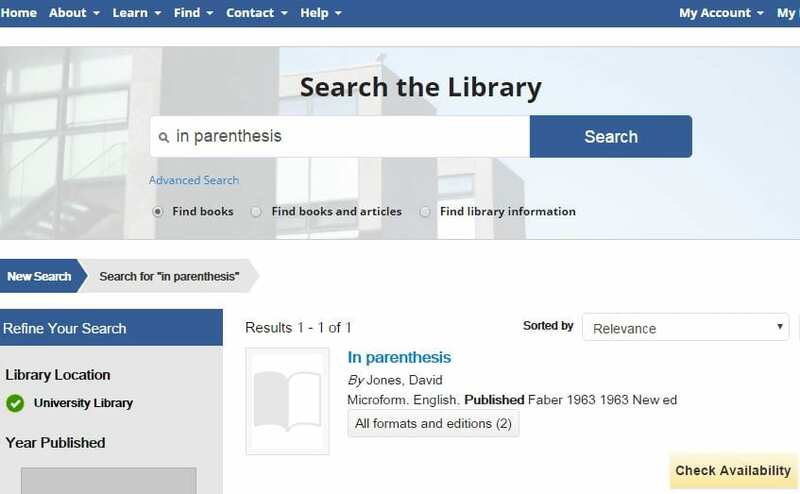 Search Find it at Lincoln on the Library webpage (on Find it at Lincoln you can ‘add to folder’ which makes it easier to collate your research, and send it via email then save on your student drive, memory stick, et al). 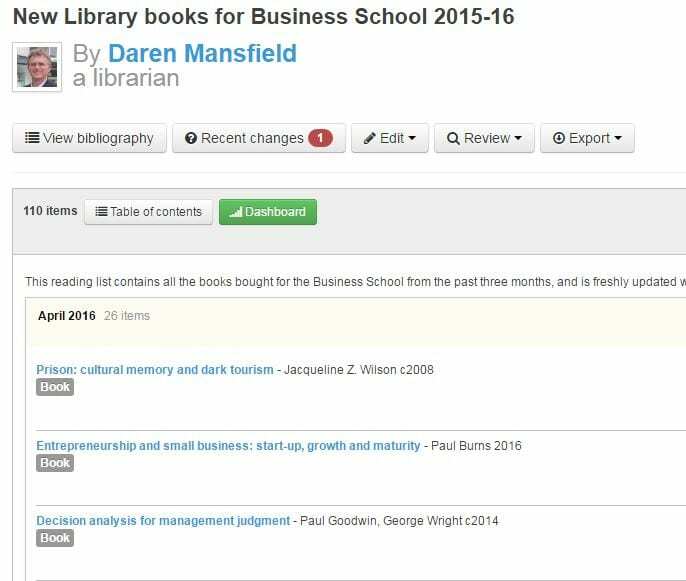 Search the Advertising and Marketing Library subject guide: http://guides.library.lincoln.ac.uk/advertisingandmarketing for relevant databases like Warc.com and ABI Inform using keywords like ‘buyer behaviour and ethical purchase intentions’ (ABI Inform has some 7, 154 results). Identify key articles, conference papers, quality newspapers (check out the Lexis Library database), and interesting chapters relevant to your topic. I might amend my searches by adding ‘motivation’ or ‘actual’ to refine my research . Explore some ideas and focus your reading, BEFORE writing any draft (but be adaptable, open to change as your literature review may veer from its original course). Critically evaluate what you read; don’t take things at face value, look deeper. It is healthy to question everything but remember to be objective to form a balanced opinion. Look for ‘chains’ (they will make the structure easier) when you design the essay plan. How does one piece of research or set of ideas influence the next? Use a mind map or flow chart if necessary. Note the key 5-10 pieces of research that most influenced the subject. Briefly chart how each piece of research influenced others in the chain. Identify how your research will follow on from previous research. 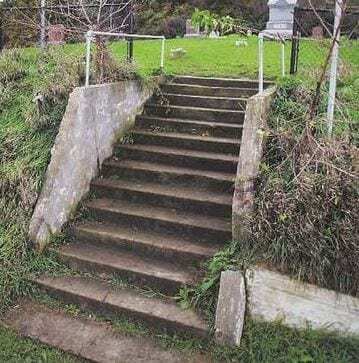 Will it add to knowledge about the topic or methods? Add this to your introduction. (indebted to Stella Cottrell’s ever popular Study Skills Handbook, 2008). Making study easier. Incidentally, Stella’s now PVC for Learning, Teaching and Student Engagement at the University of East London. For a more detailed overview of a literature review I found it a pleasure to read the University of Leicester’s Student Learning Development webpage on Doing a Literature Review. http://www2.le.ac.uk/offices/ld/resources/writing/writing-resources/literature-review which contains invaluable advice on structure, editing, remaining focused, amongst other gems. Reviewing literature can be overwhelming and it is a skill in knowing where the boundaries lay (i.e. what to leave in, what to leave out) and is a cause of many a student headache so it’s worth to remember the valuable advice from Rudestam and Newton (1992:49) when they said to ‘build an argument, not a library’. Cottell, S. (2008). Study Skills Handbook. Basingstoke: Palgrave Macmillan. Rudestam K. & Newton R. (1992). Surviving your dissertation. London:Sage. 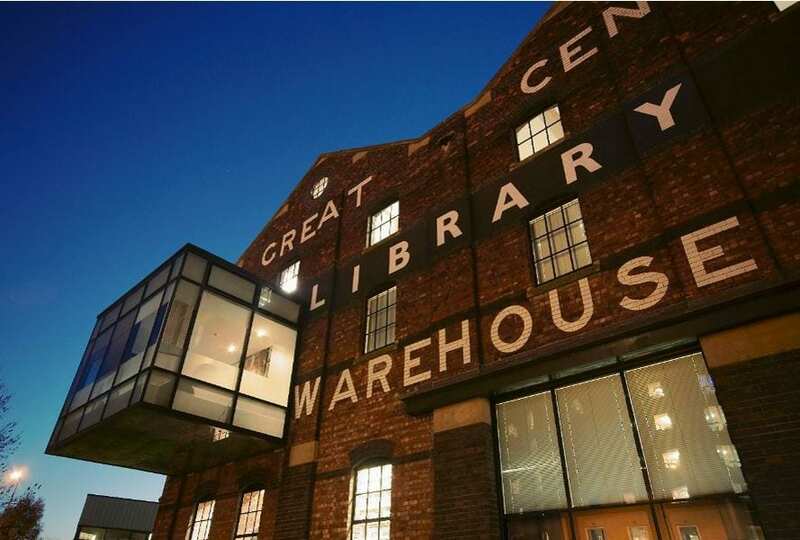 GCWLibrary are waiving fines for charity donations!